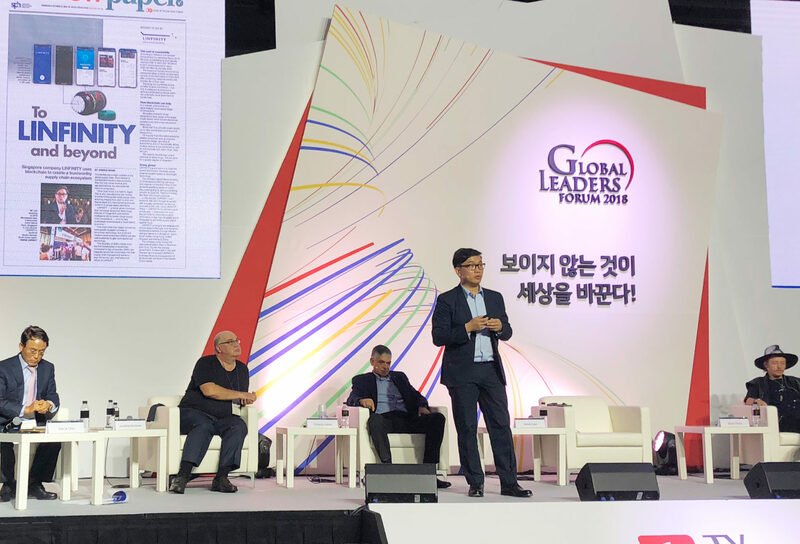 South Korea Accelerates Blockchain Industry Development by Establishing Blockchain Committee - I am a thinker, strategist, marketer, leader, innovator, visionary, opportunist, networker and the go-person for your business. The South Korean government has been highly influential within the development of blockchain technology across Asia, embracing digital currencies as new pillars of financial security – the second most-used currency in South Korea today is Ethereum, the second-largest cryptocurrency by market share. 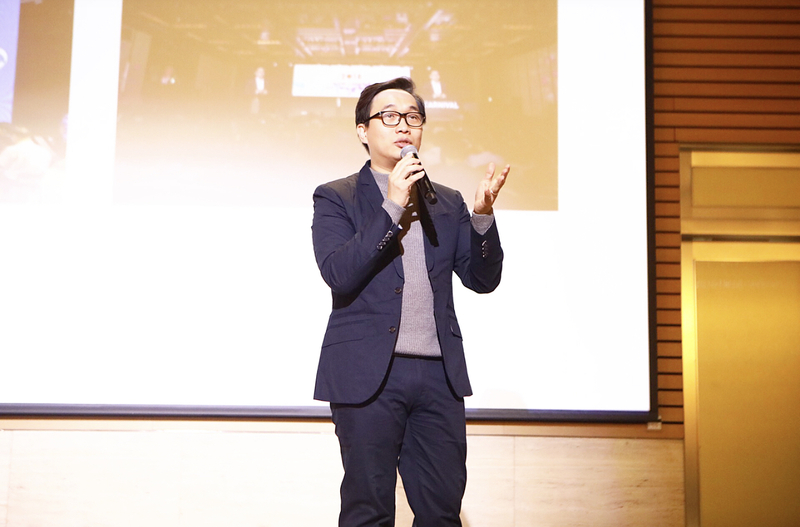 The Bank of Korea (KOB) reported that the potential risks of digital assets to domestic financial institutions are relatively limited, provided there is some degree of regulation, and the cryptocurrency market will not pose a threat to traditional local financial markets due to its far-removed nature from traditional financial methods. 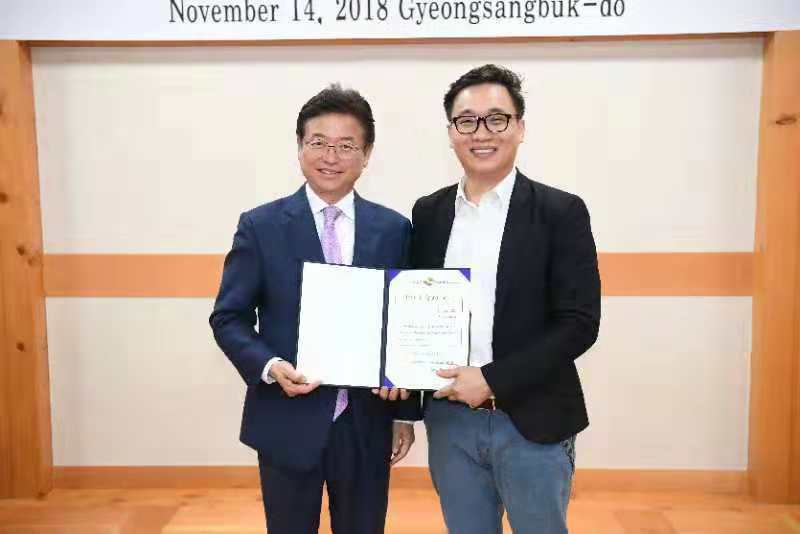 Perhaps as a result of this, several regional cryptocurrencies have been created, including Gyeongbuk Coin, which was launched by the Gyeongsangbuk-do region and has received widespread approval and funding by the national government to the tune of ₩100bn (USD$100m) per year. The volume of these transactions match the similar existing provincial “Hometown Love Gift Cards” payment system. 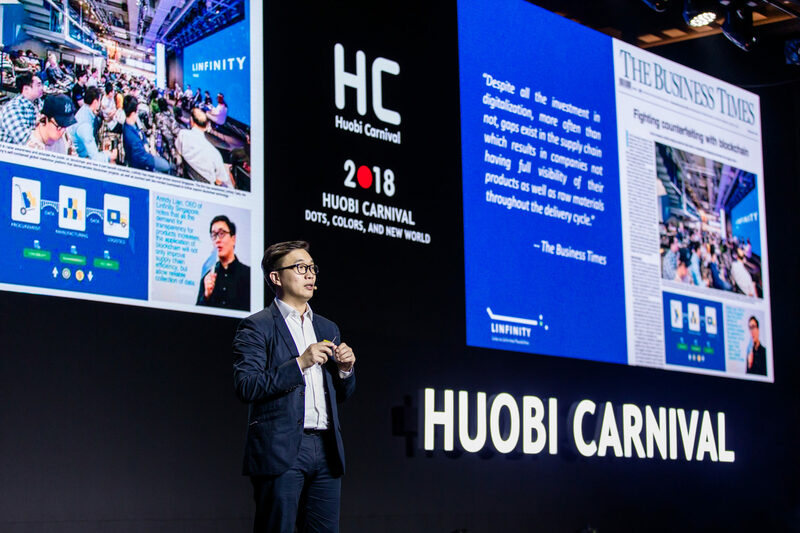 In order to promote the development of the blockchain industry, the South Korean government has provided significant support. The fourth Industrial Revolution Committee of the South Korean National Assembly mentioned in a report that “Blockchain is the next generation of the Internet, thus it is necessary to vigorously develop the South Korean blockchain industry.” It is reported that the budget for blockchain pilot projects in South Korea in 2018 was ₩4.2bn, with investment for each individual project costing between ₩750-900mn. It is worth noting that the South Korean government recently announced a plan to revise its current tax policy to expand benefits and implement tax breaks for companies focused on developing emerging technologies such as blockchain, an initiative undoubtedly designed to promote innovation and development of blockchain projects. In addition, the South Korean Ministry of Science and Technology announced a major blockchain technology development strategy in June 2018, with the goal of raising ₩230bn (USD$207mn) for blockchain projects by 2022. According to the Ministry’s official statement, this new initiative will train 10,000 professionals in the blockchain industry and support 100 companies, and will expand and commercialise six existing blockchain pilot projects with the full support of the South Korean government.